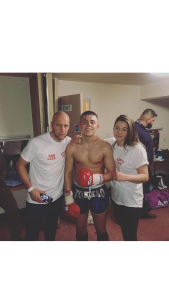 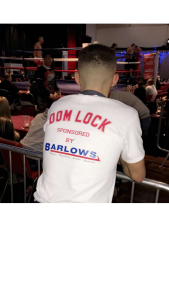 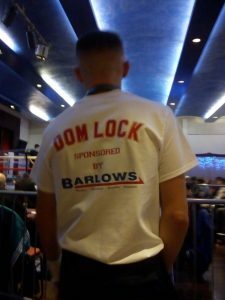 On November 17th 2018, our 2nd Year Apprentice Dom Lock had a boxing fight at Middleton Arena in Prestwich, Manchester. 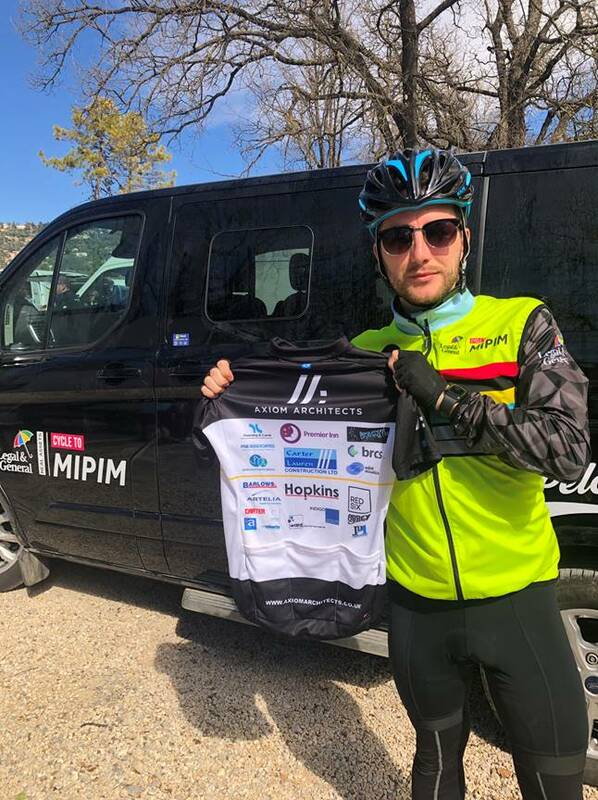 We were able to support our Dom by sponsoring for the event, unfortunately Dom was beaten by his opponent on points but ensures us he will “be back and better” next time. 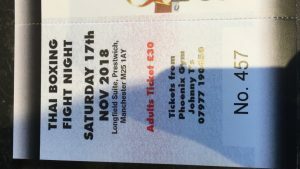 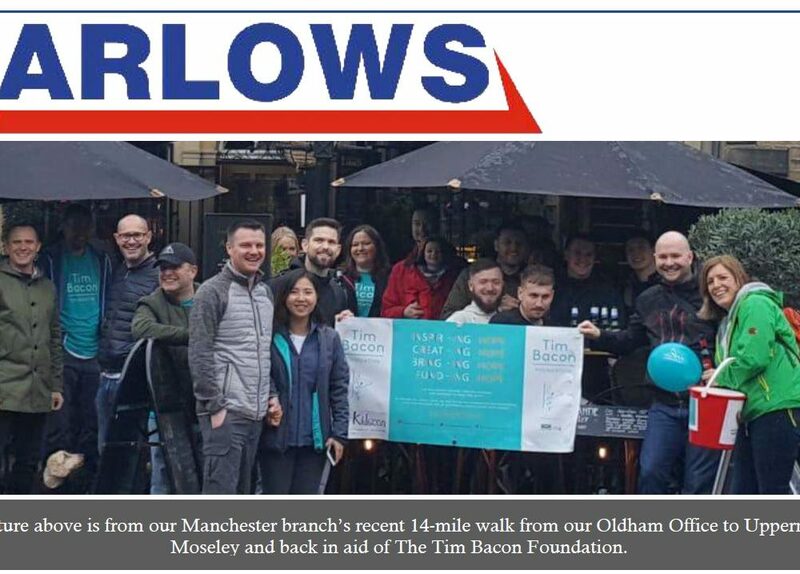 Well done to all the fighters on the night we hope to be able to do something like this again as it is great to be able to support local athletes.